Our goal is to make it as easy as possible for you to learn how ACSTO works, how to apply for a scholarship, and how to share with your friends and family about how they can also help make Christian Education a reality for you through this program. Below you'll find a selection of our most popular parent resources. As always, if you have questions, or you're looking for something else, contact one of our friendly Customer Service Specialists today! Understanding how to afford a Christian Education utilizing the Private School Tax Credit Program can be complicated. That is why we developed the ACSTO 101 guide just for you. This guide was specifically written to help parents understand how to best take advantage of the tax credit program so that you can afford Christian Education for your children. Having trouble figuring out what to write for the narrative on your child's ACSTO Scholarship Application? Don't stress—this short guide will give you some ideas! 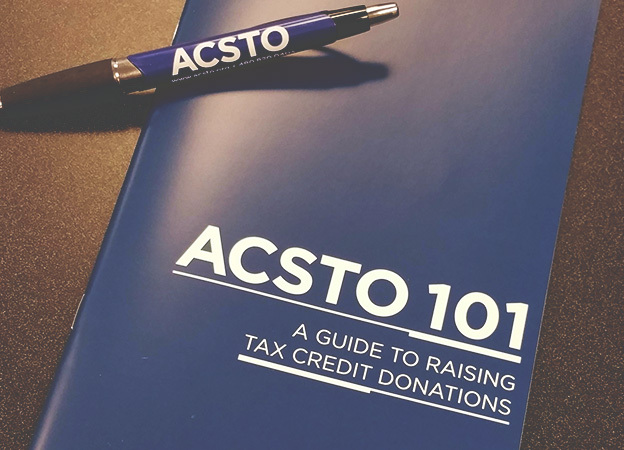 Trying to figure out how to ask your family and friends to donate to ACSTO? Here are nine different sample letters to help you get started. We encourage you to personalize your letters to draw the reader in and provide them with an emotional or financial benefit appeal. 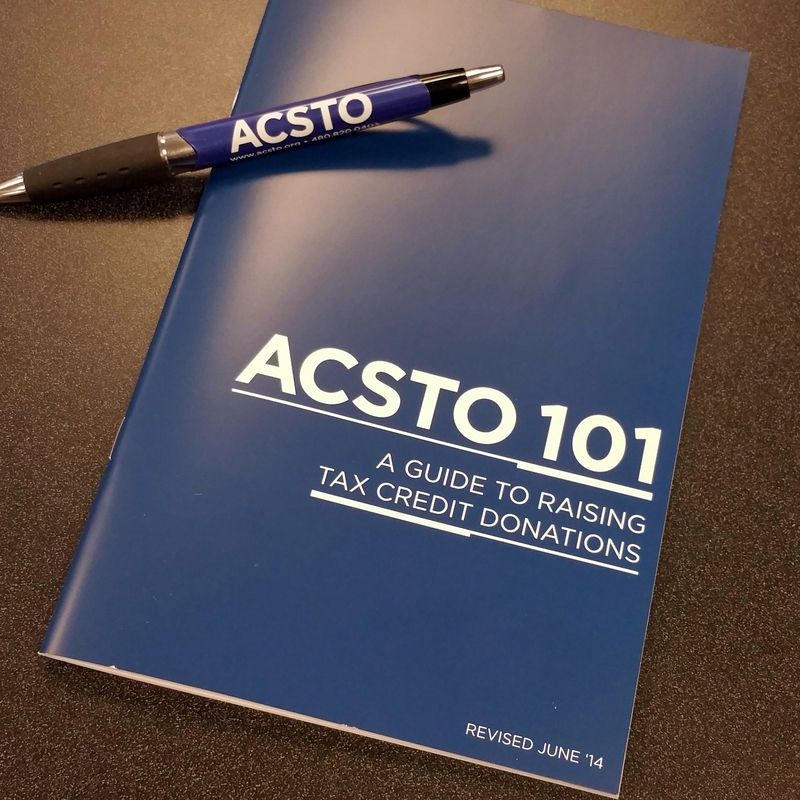 Have you ever had a hard time explaining what a tax credit is to potential donors? Here is a great two minute video you can share via email or social media that explains it simply. Looking for a copy of one of our brochures? Pick some up at your school office, download them below, or if you'd like physical copies, contact our office today, and we'll gladly mail them to you. Not sure what scholarships that your child/children may qualify for? This handout created by the ADOR is a simple guide for you to see at a glance which scholarship programs your family may qualify for. 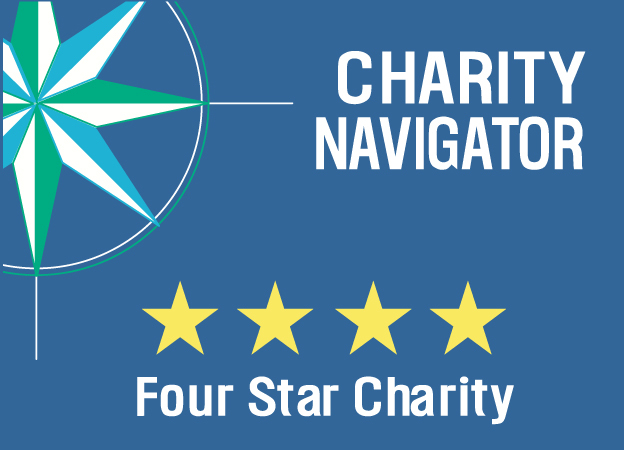 The state of Arizona offers 4 different tax credit scholarships. ACSTO scholarships the two based on Individual donations (Original and Overflow Plus). However there are 2 types of scholarships available through the Corporate Tax Credit Program. To learn more, visit our sister organization, School Choice Arizona, today at www.schoolchoicearizona.org.